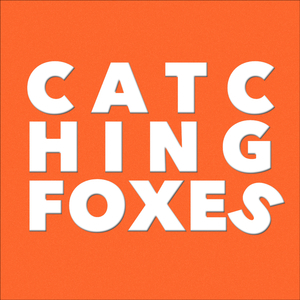 We found 10 episodes of Catching Foxes with the tag “catholic”. We interview Anna Carter and Shannon Ochoa to talk about their new project, Eden Invitation, which is helping LGBT+ young adults rediscover the love of Jesus Christ and His Church. They both have amazing stories to share and we both have ample opportunity to put our feet firmly in our mouths.